Prometheon has completed both privately funded and industry-sponsored large animal pilot studies of their needle-free insulin TruePatch™. Early results of testing completed in August 2016 had already confirmed that Prometheon's extended-wear insulin patch works to lower blood glucose levels in a type 1 diabetic mini-pig model. These studies compared patch vs. subcutaneous needle injection delivery of the long-acting insulin analogue called glargine (LANTUS®, BASALIN®). Glargine for administration by injection will soon be available as a biosimilar from several other global generics manufacturers. Similar studies with other generic and modified insulins will identify the ideal insulins to use in both long-acting (basal) and rapid-acting (bolus) insulin patches, as well as address the need for heat-resistant patches for use in warm weather climates or low-resource settings where refrigeration is not available for retail distribution or home storage. Devon Grimme (Director, Business Development) was featured live on CNBC's Fast Money with Melissa Lee on Tuesday, May 5, 2015. He shared his vision of how Prometheon's platform technology has the potential to shape the future of drug delivery. The broadcast was done on location at the eMerge Americas 2015 innovation conference, with Armando Perez (Pitbull) giving a keynote address in the background. Prometheon presented to media, investors, and attendees at the Pioneers Festival 2015 May 28-29 in Vienna, Austria. Our company was selected from over 1600 applicants from 90+ countries as one of the top 50 to be featured. Team Prometheon advanced to the Top 8 Finals and then took 2nd Place. BioPharm Dive featured Prometheon in an exclusive interview about our transdermal delivery platform technology: "Inside one pharma's mission to make a transdermal patch for insulin, vaccines, and more." MIT-CHIEF is the largest China-focused event in the 150+ years of MIT's history. The MIT-CHIEF "Pitch to China" Business Plan Contest brings together hundreds of teams representing renowned institutions across the United States and China. This year, there were 200+ applicants from around the world. 52 teams reached the semi-finals across 5 different tracks. The 6 Finalists were selected by a panel of 50 experienced judges from the US and China. Despite fierce competition from other contestants including MIT and Harvard, Devon Grimmé (Director, Business Development) and Dr. Stephen Hsu (CEO/CSO) led Prometheon to the Grand Prize (1st Place) in an exciting Finale. Prometheon is replacing needle injections with once weekly patches. Our patented transdermal platform technology for passive delivery of large molecule drugs such as insulin or small chemical drugs such as cyclosporin A will increase access to health care worldwide, grow existing markets, and create new prevention markets. Our products under development are designed to be simple-to-use and convenient for patients and their providers. Our corporate culture offers innovative business development tools and investment models for industry partners and investors. Our needle-free products such as our flagship insulin TruePatch™ currently under development, focus on patient convenience. Simple solutions make it easier to receive the full benefit of therapy through increased compliance that will ensure that you achieve your maximum health potential. Our products are temperature-stable, allowing for greater access to treatment worldwide. 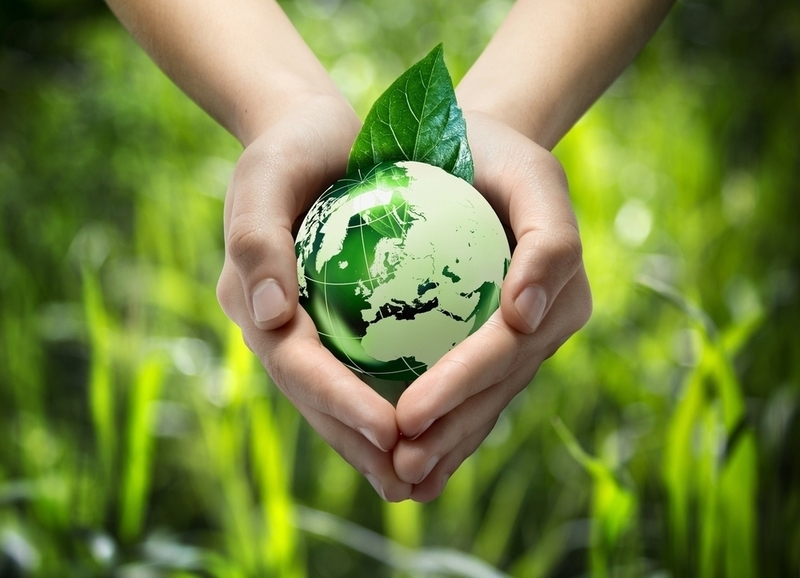 We seek to create socially responsible products for you, your families, and your communities. Our investors enjoy a unique situation, with multiple product lines and revenue streams mitigating risk and creating a positive feedback loop that protects equity and encourages follow-on investment. Our flagship once weekly needle-free basal insulin TruePatch™ is expected to not only increase access (grow market), but also to enable implementation of early insulin therapy for those with prediabetes who are at high risk of developing type 2 diabetes (create new prevention market).